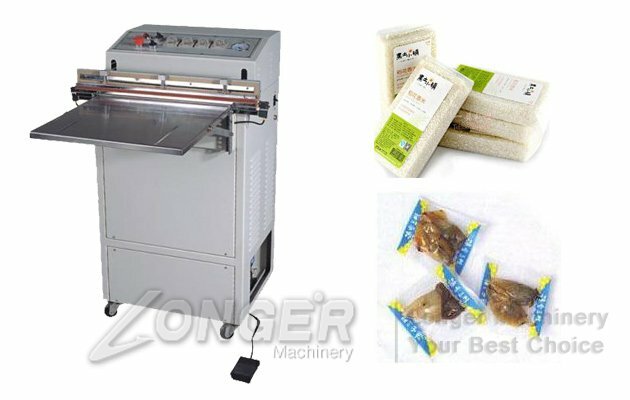 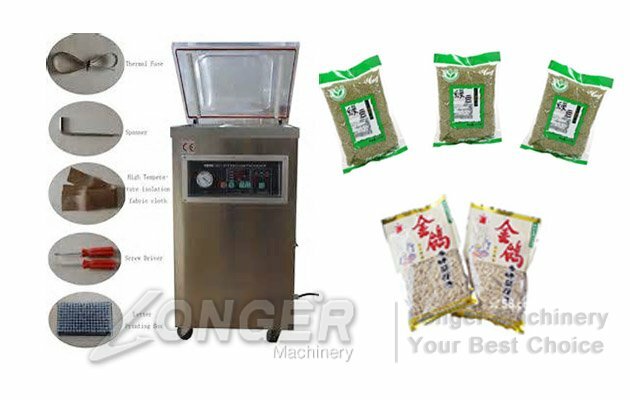 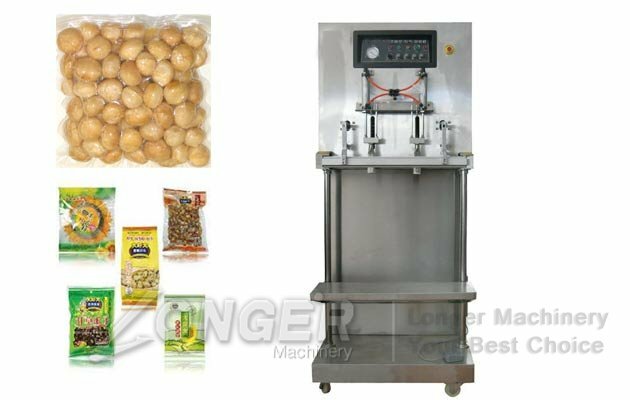 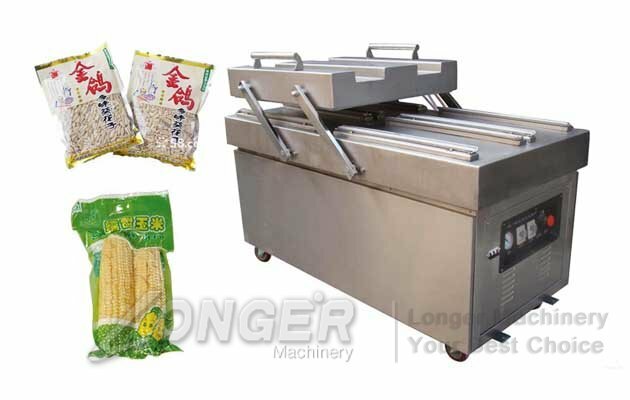 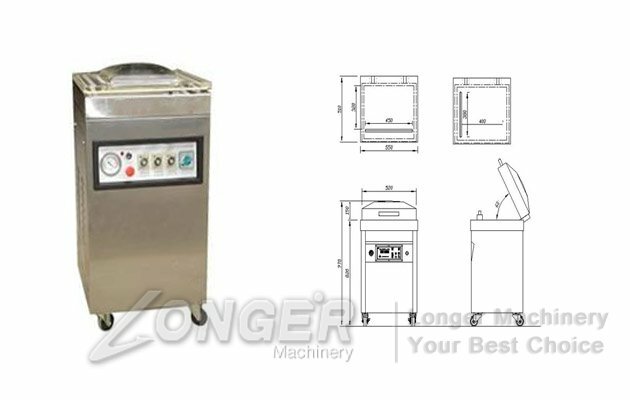 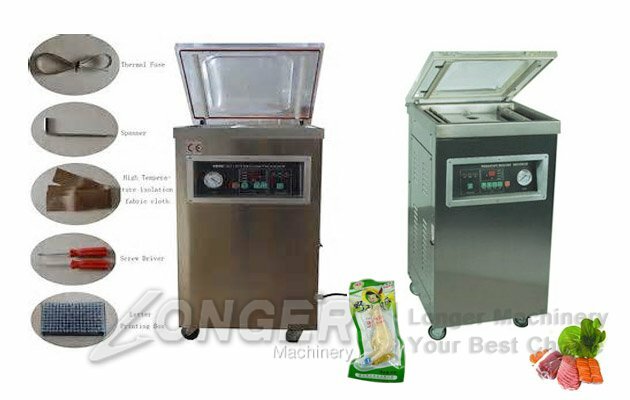 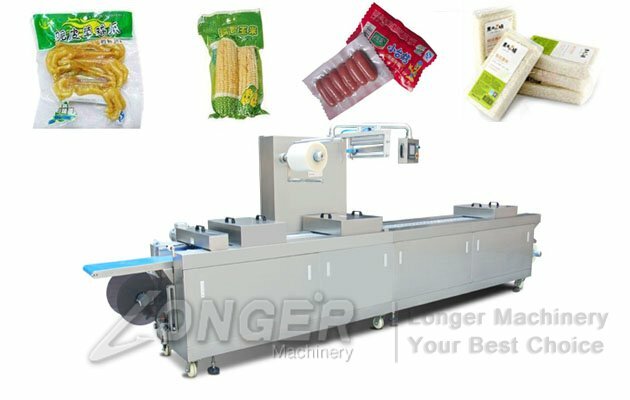 Single Chamber Vacuum Packing Machine completes vacuuming, casing, and sealing in one single operation. 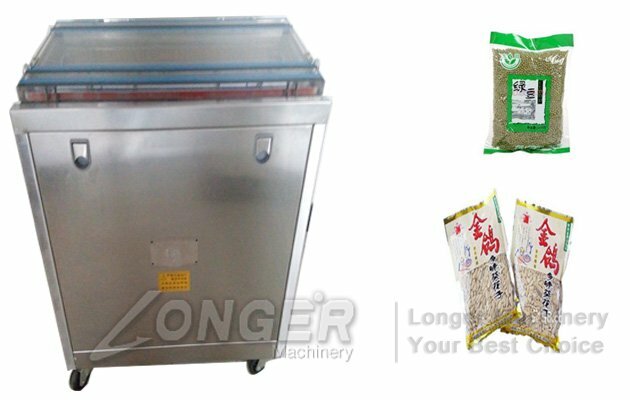 It is used for packing foods, vegetables, medicine, special dried or preserved foods, aquatic products, electrical units etc, to keep the taste of foods fresh and dry, and to avoid oxidation, and mildew. 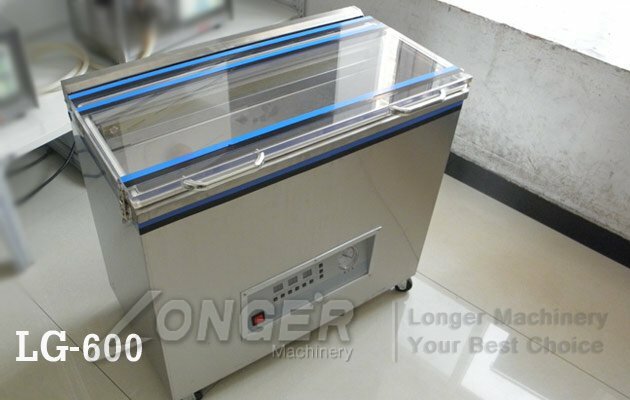 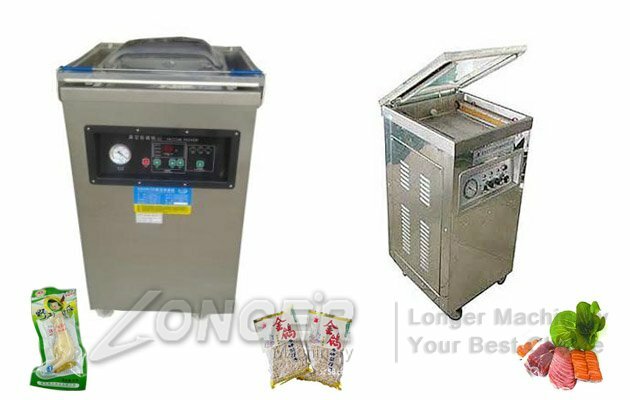 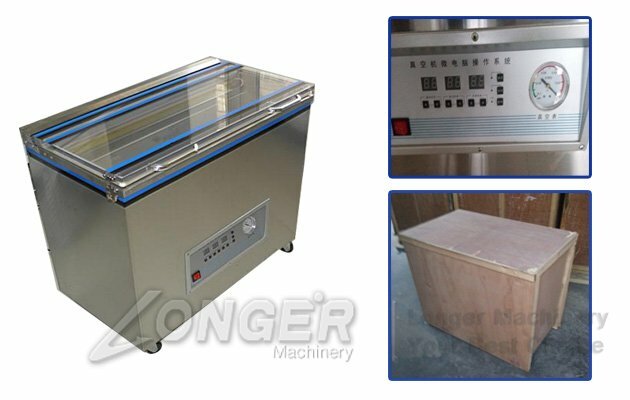 The single chamber vacuum packing machine adopts the visiable glass cover, which ensure you have a clear glance with the process of the sealing and vacuum.